Hello, everyone. 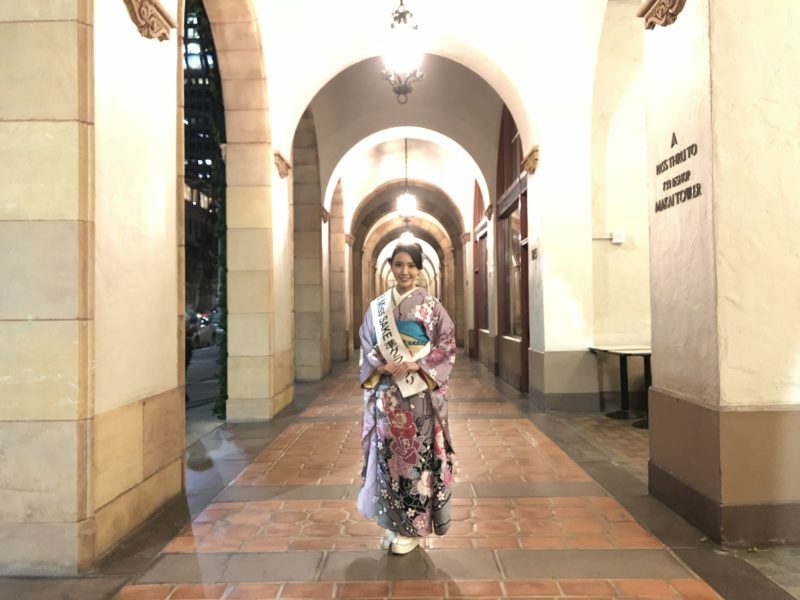 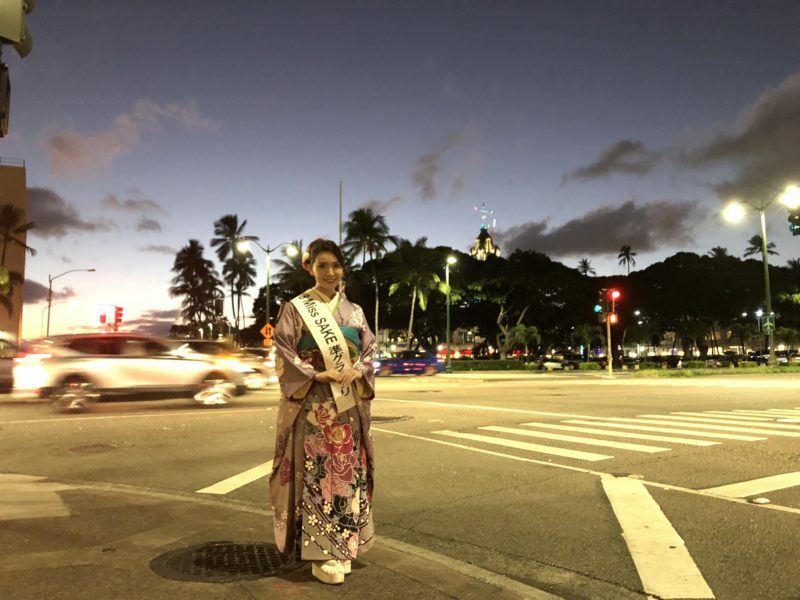 This is 2018 Miss SAKE runner up, Aya Amelia Kodama. 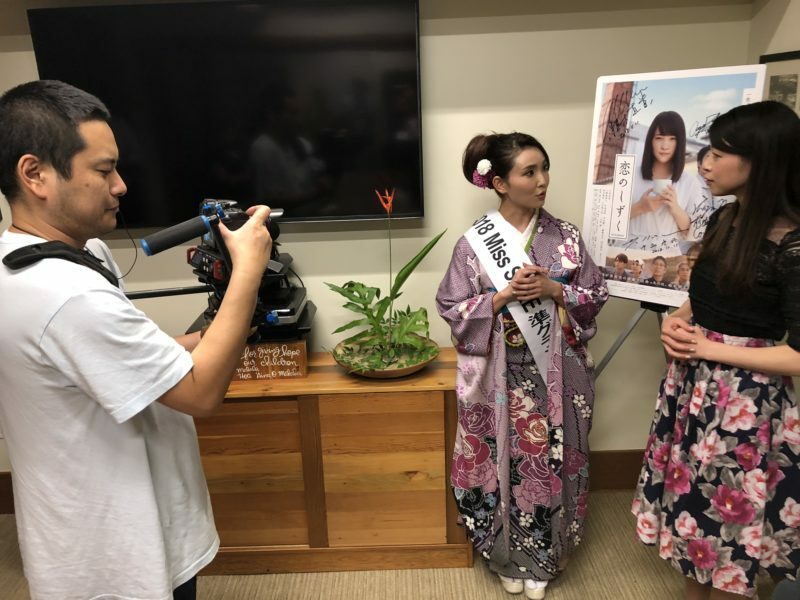 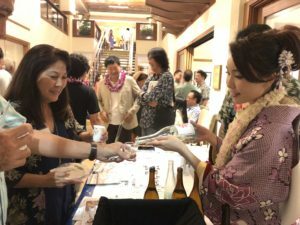 The movie “For Love’s Sake” was screened at the Hawaii International Film Festival known as HIFF, during the period from November 8 to 18, and I joined for the promotion in Honolulu. 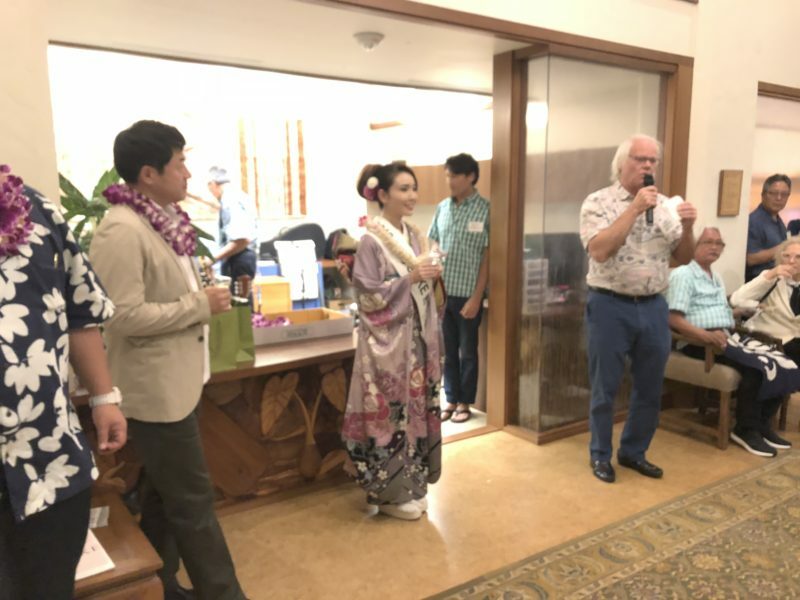 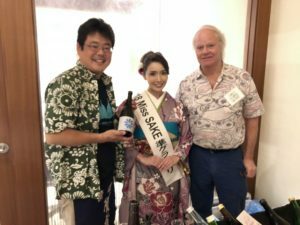 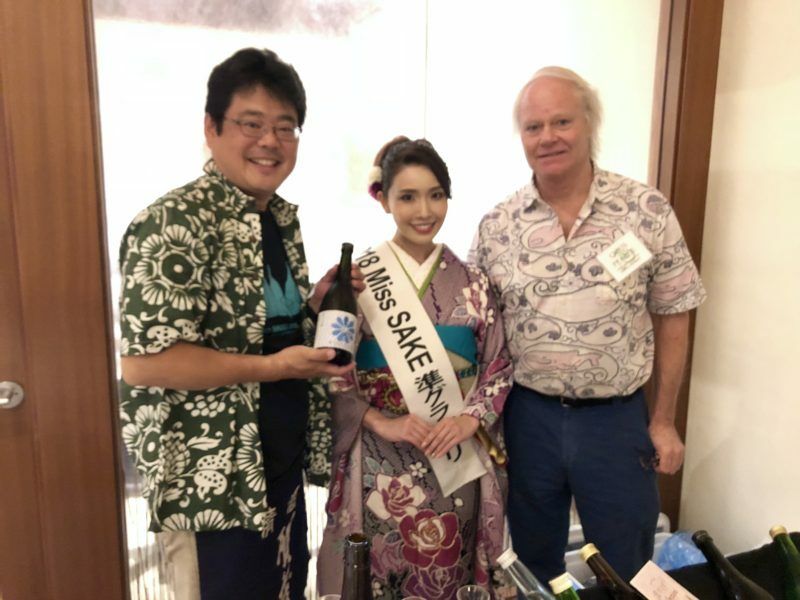 After the screening of the movie, we joined the party to enjoy Hiroshima’s sake sponsored by Mr. Wayne Miyao, president of the Hiroshima kenjinkai living in Hawaii, and Mr. Chris Pearce of Joy of Sake. 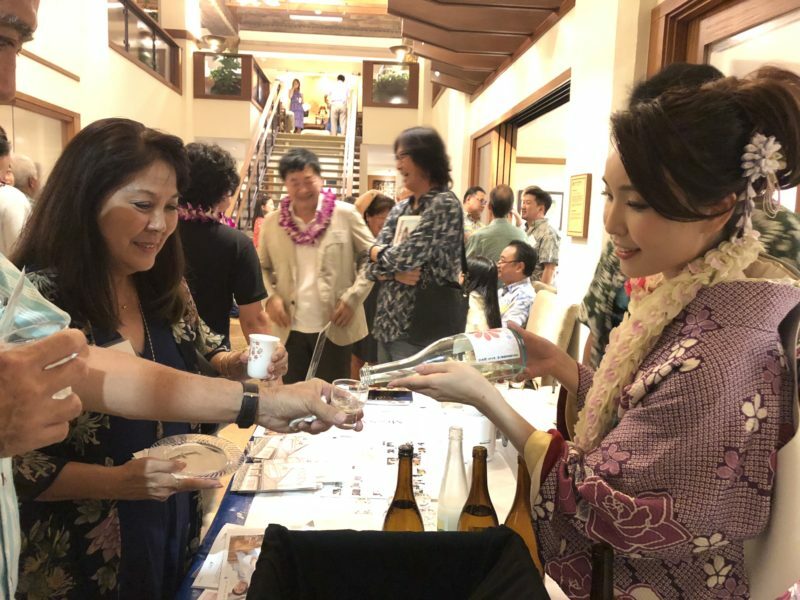 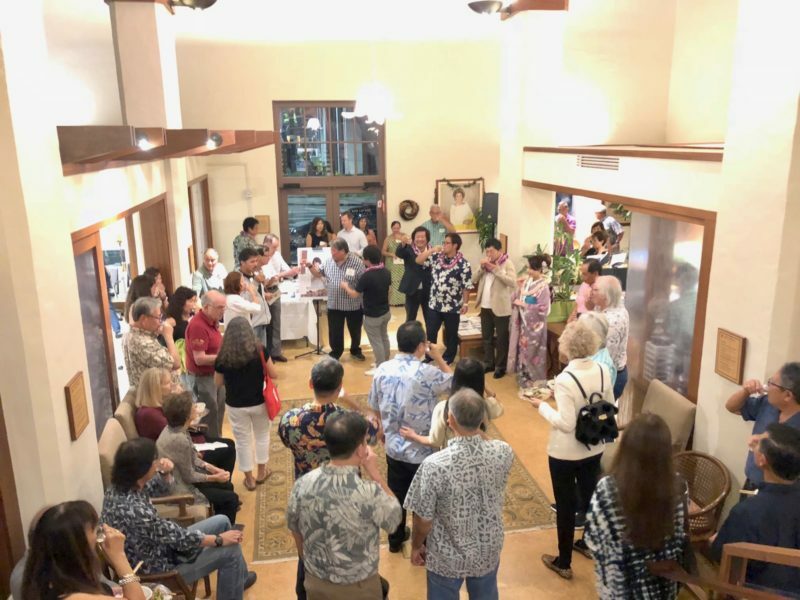 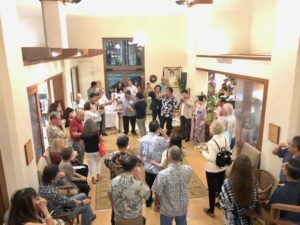 About 80 guests gathered, and cuisine paired for sake was prepared from the local Japanese restaurant, Mariposa and 8 types of sake from Saijo lined up. 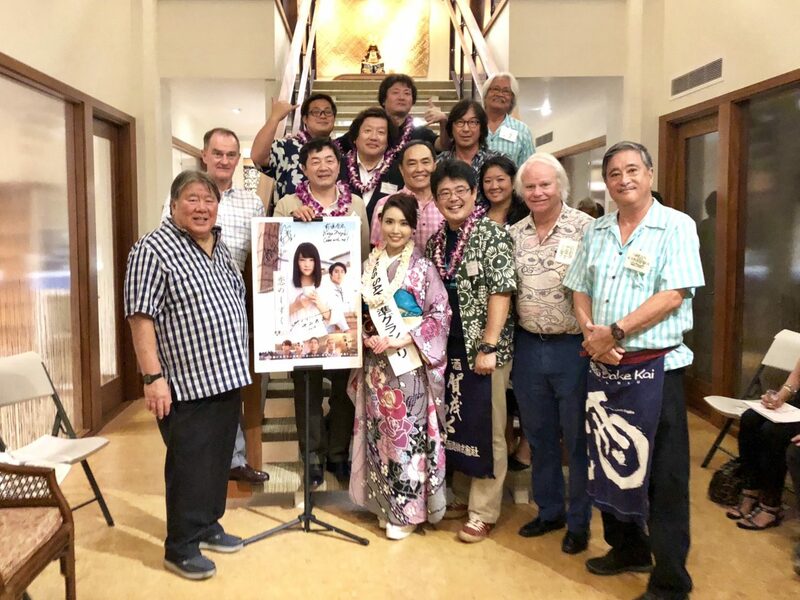 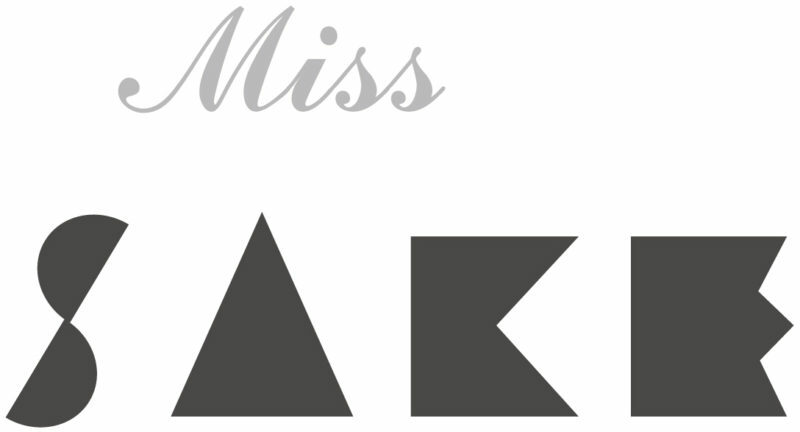 Along with that, “For Love’s Sake“ collaborated sake were also prepared. 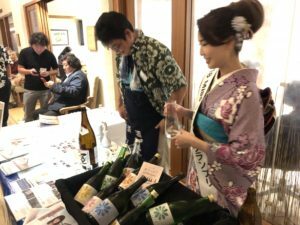 Each one of them has an individual personality, and their bottle design is one of their charm. I was very honored to have the guests finding great interests in sake, and this opportunity to communicate through sake. I feel that it is often that people outside Japan askes to explain the taste of sake compared to wine. 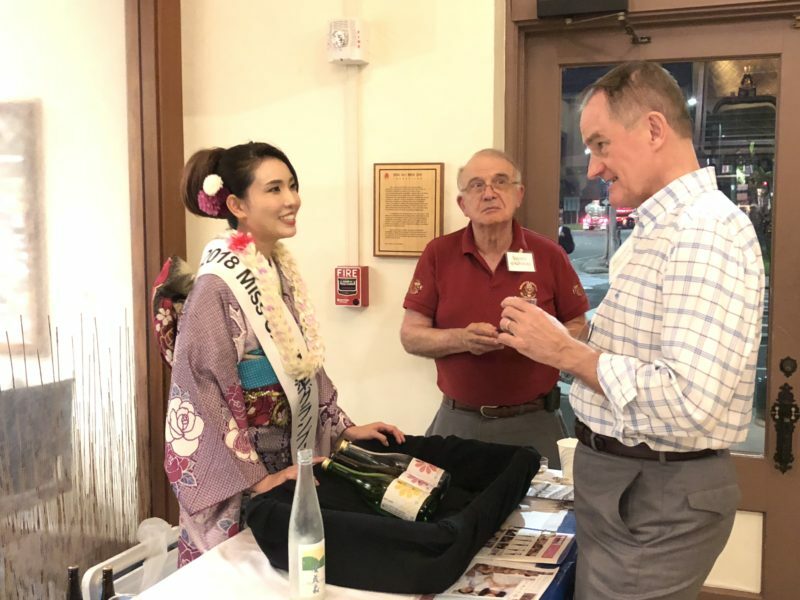 As our position to spread the culture of sake, I reconfirmed that it is important to firmly identify the characteristics and individuality of both wine and sake, to compare and to explain. Thank you very much for Mr. Wayne Miyao and Mr. Chris Pearce, for letting us join such a wonderful opportunity.